Indie Retro News: The Mastertronic Archives - The history of Mastertronic budget games gets a classy Kickstarter! 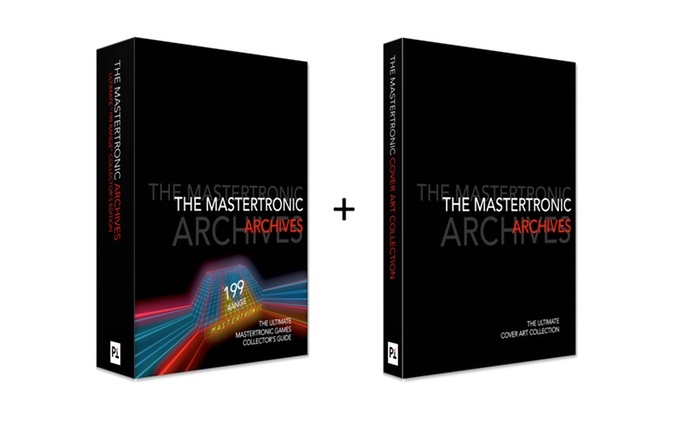 The Mastertronic Archives - The history of Mastertronic budget games gets a classy Kickstarter! When I was just a wee lad, I used to go into town and into a shop called Forbouys, it was packed to the brim with newsagent items, but more especially gaming magazines and classic 8-bit tapes. You know the ones, the Amstrad, C64 and ZX Spectrum, all stacked neatly against each other on the shelf, priced between £1.99 and £4.99. 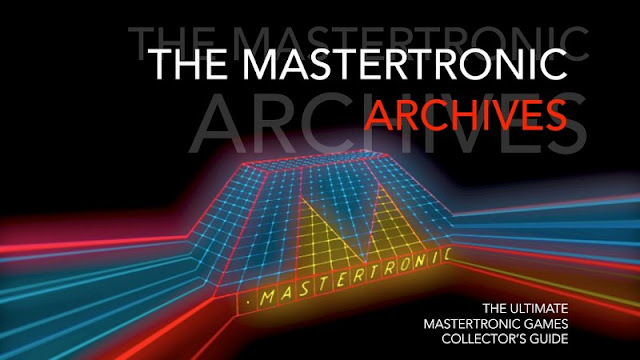 It was such a fantastic time for a kid of that era, and it is the Mastertronic budget game selection which is going to be given a hearty mention in their latest book Kickstarter ' The Mastertronic Archives : The Ultimate Mastertronic Collector's Guide ', by Player One Books! 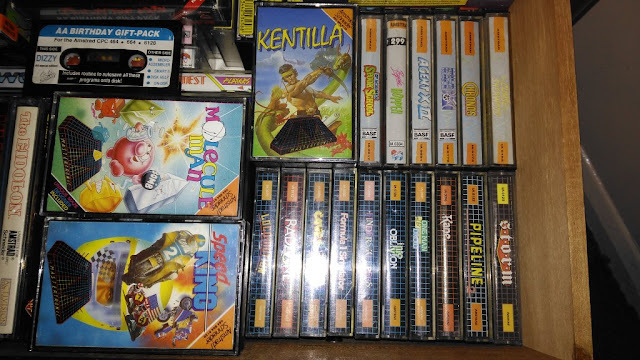 As you can see from my collection above which is just a small sample of what I have, I was a huge fan of the Mastertronic range, more so the budget range at £1.99. Remember though, that kids didn't get that much in those days, but it didn't mean they weren't any good. Especially with amazing games such as Molecule Man, Finders Keepers, Radzone and S.T.O.R.M. 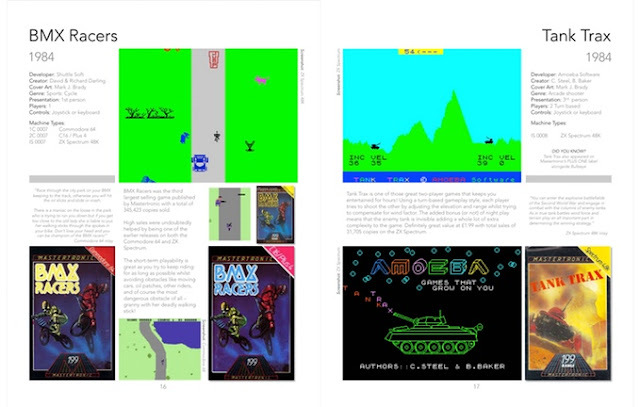 I could go on and on about how many great games were published by Mastertronic. It is incredible to think that it was founded in 1983 by Martin Alper, Frank Herman and Alan Sharam. Who according to them, became one of the UK's biggest home video game publishers of the 1980s. The company's marketing strategy of putting games on shelves at the low price of just £1.99, when most other games sold from £4.99, resulted in booming sales and massive profits for the London based company. I could go on and on about how drool worthy this Kickstarter is for fans of this company during that era. But with pages and pages packed with gaming screenshots, game reviews, game credits and more, in a full colour hardcover book measuring 8.25" wide by 10.75" high. You'd be silly not to visit the Kickstarter and not give them your backing! - Oh and we are also one of the official sponsors of ' The Mastertronic Archives ', as from today! For more information such as pledges and delivery dates, visit the Kickstarter.